As heavenly as baguette avec fromage et confiture is for every meal, every once in a while you start craving American food, you know, like pizza and Chinese take-out. So while my friends and I were in Nice last weekend, we decided to faire la cuisine that we missed the most from the States: Mexican. 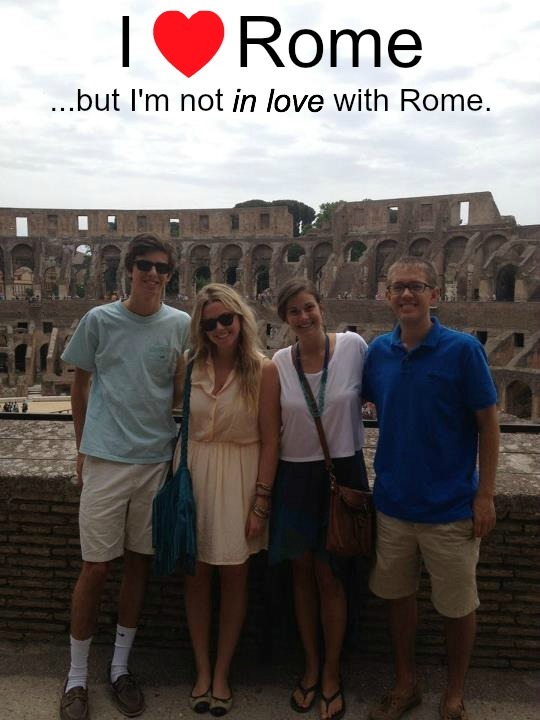 While in Cannes this summer, three of my friends and I decided to take a long weekend to Rome. We visited the monuments, ate gelato, practiced our Italiano, and obviously it was fantistico, but, I’m not gonna lie, it’s been my least favorite of the cities I’ve visited in Europe. What happens en Corse…shows up on my blog later. 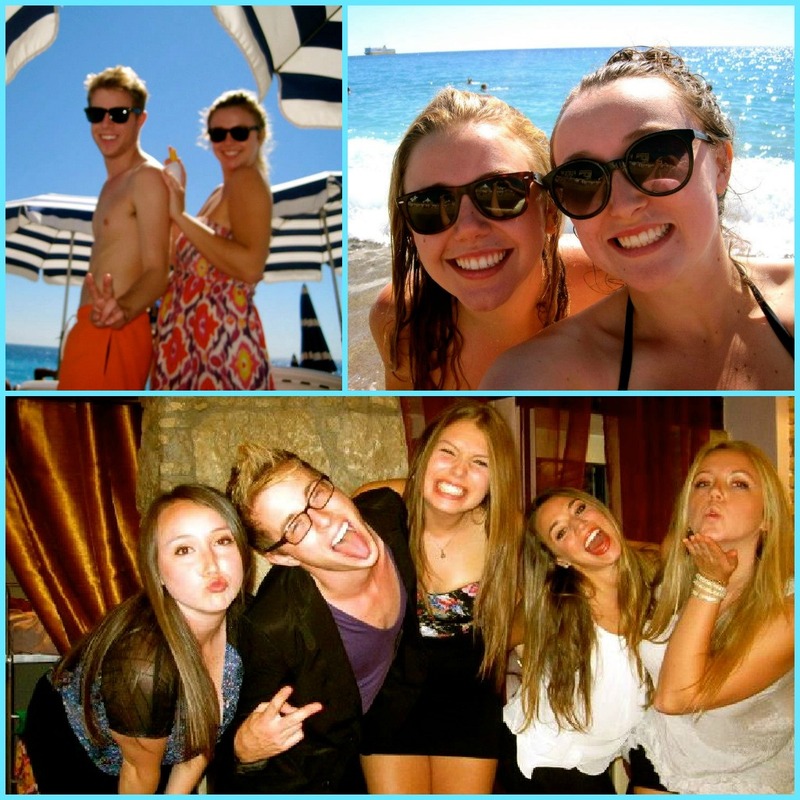 If you know anything about me, you know my love for the French Riviera. Cannes is, and will always be, my hood away from hood. 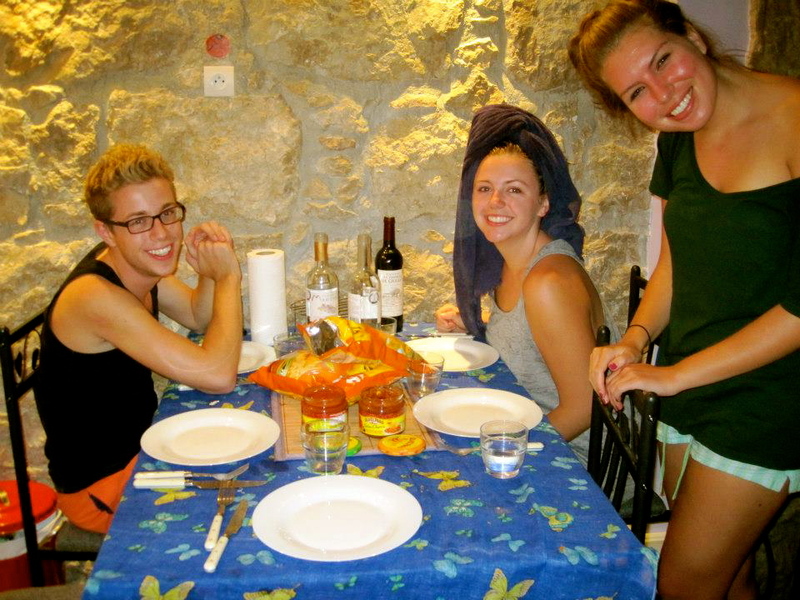 That’s why Jérôme, Kat, Chelsea, Sarah, and I (and Mari Cohen in spirit–DAMN YOU, EASYJET!) took it upon ourselves to take a weekend off from our busy, stressful pretty chill lives in Ole Paris to spend some time sur la Côte d’Azur. I know, poor us. 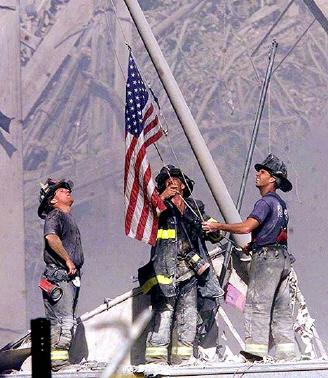 As trite and inadequate as a single blog post is to recognize the September 11 attacks, today, on the eleventh anniversary, I would like to honor the thousands of people who were taken too soon, remember the devastating loss, and reflect on the preciousness of life, as well as salute the spirit of unity that came in the aftermath of this unimaginable tragedy. The best of humanity can overcome the worst of hate. Non, it is very much NOT a thing here. 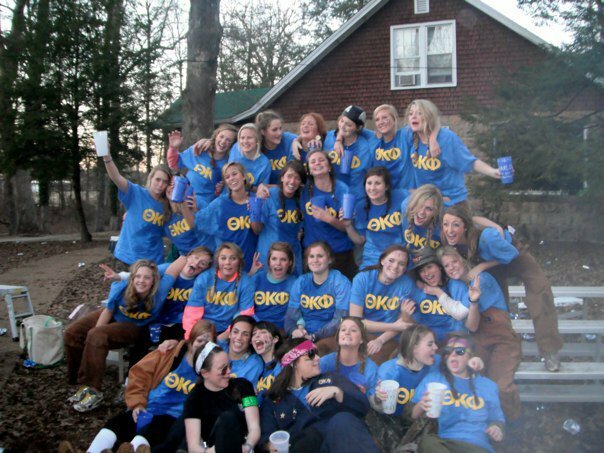 When I tried to explain sororities and fraternities to my new host family over dinner last night, they literally LOL’d. They LLOL’d. LLOL=literally laugh out loud.